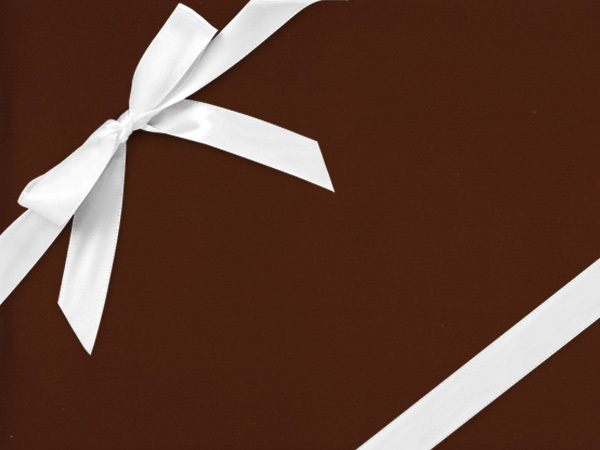 Solid gift wraps are the perfect papers to compliment any packaging theme! These gift wrap papers are made from high quality paper, and include special finishes, embossed papers and reversible designs. Made in the USA. Gift wrap ships direct from the factory.